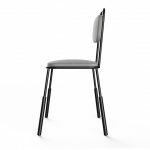 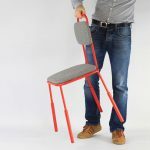 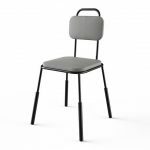 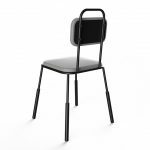 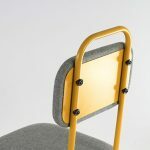 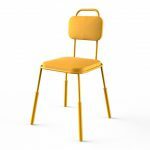 The Morf chair has a soft and inviting aesthetic due to the large radius bends and simplicity of structure. A minimal, coherent and perfectly proportioned appearance. 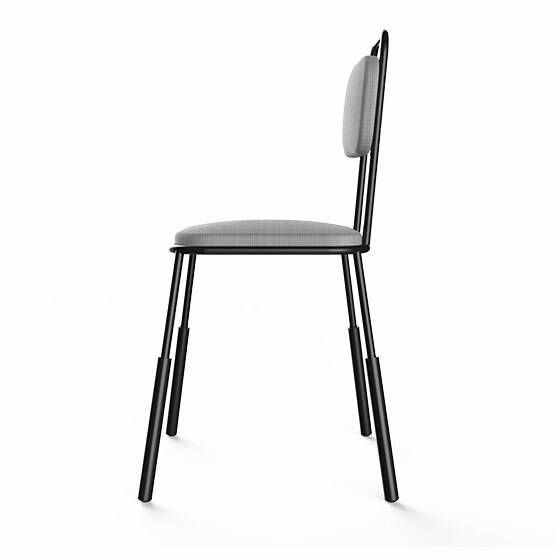 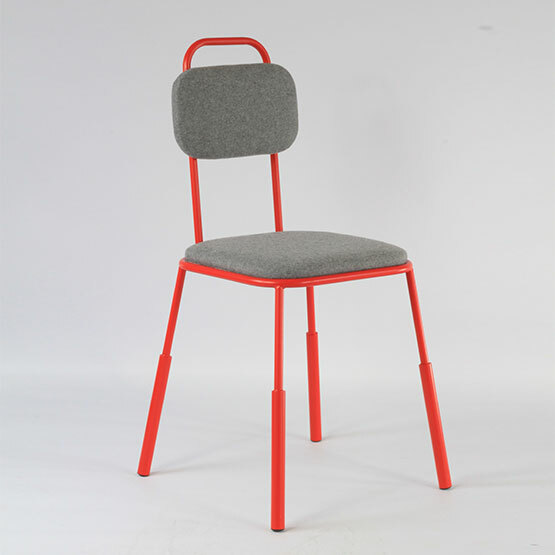 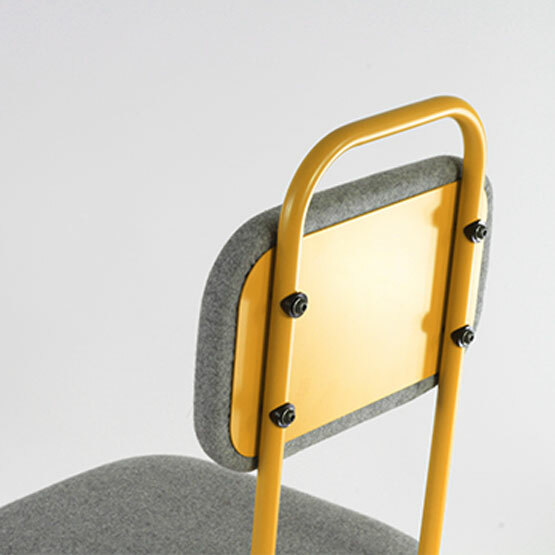 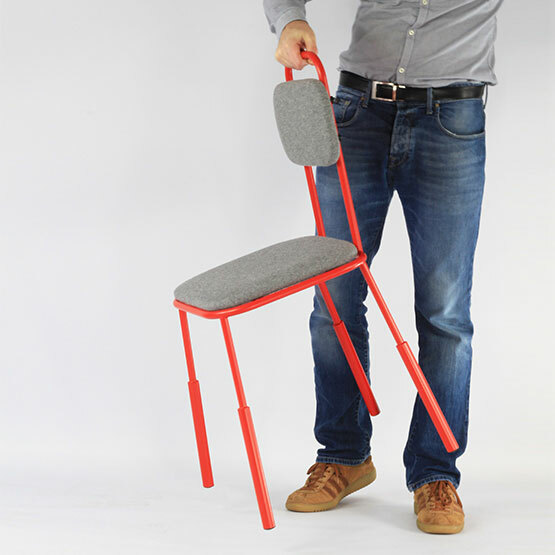 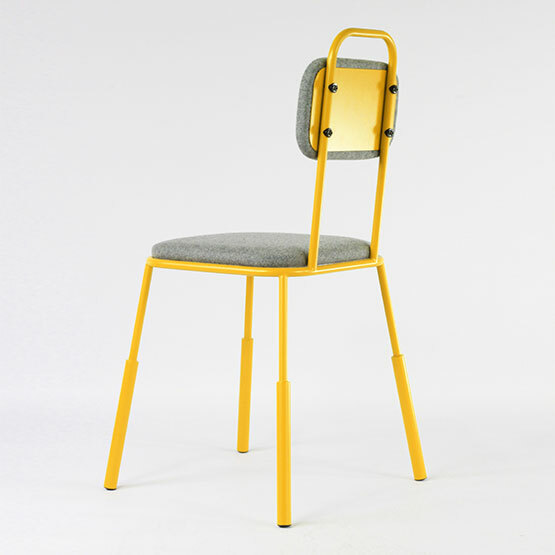 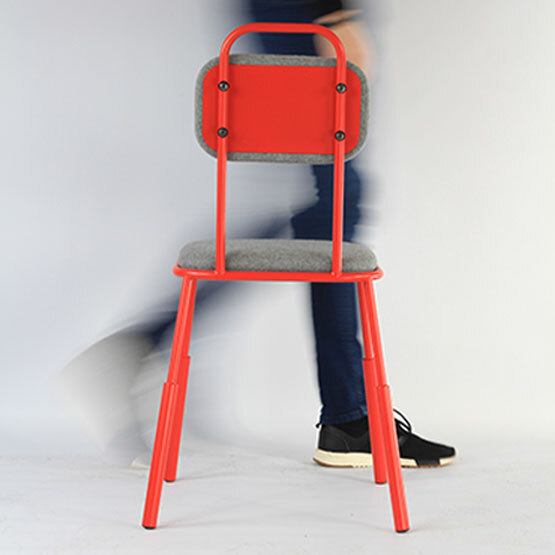 The chair showcases the unique variable leg thickness and closed loop profiling, utilised on all pieces within the Morf family of products. 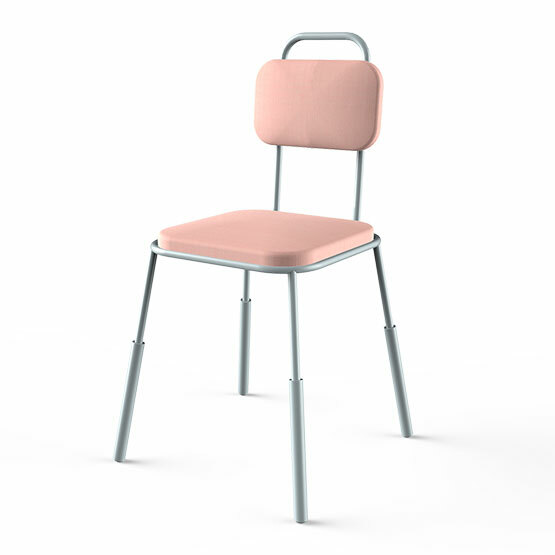 Available in a selection of finishes and seat top options.